Last night the varsity Lady Rams held their own in a battle against Jersey Village to kick off round two of district play. Emerald Jacobs and Skyla Childs each had a double-double, with 14 kills/10 digs and 13 kills/11 digs respectively. Catherine Pham totaled 29 assists for the night. 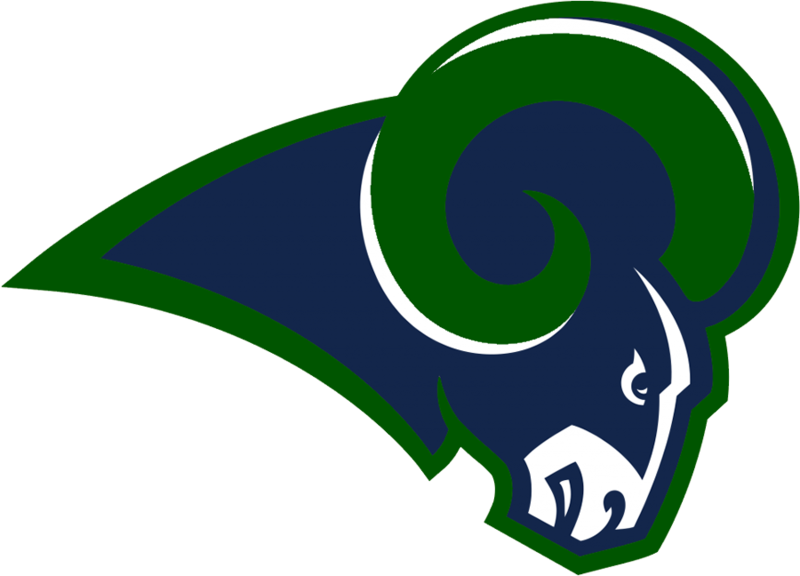 The Lady Rams travel to Stratford High School this Friday.